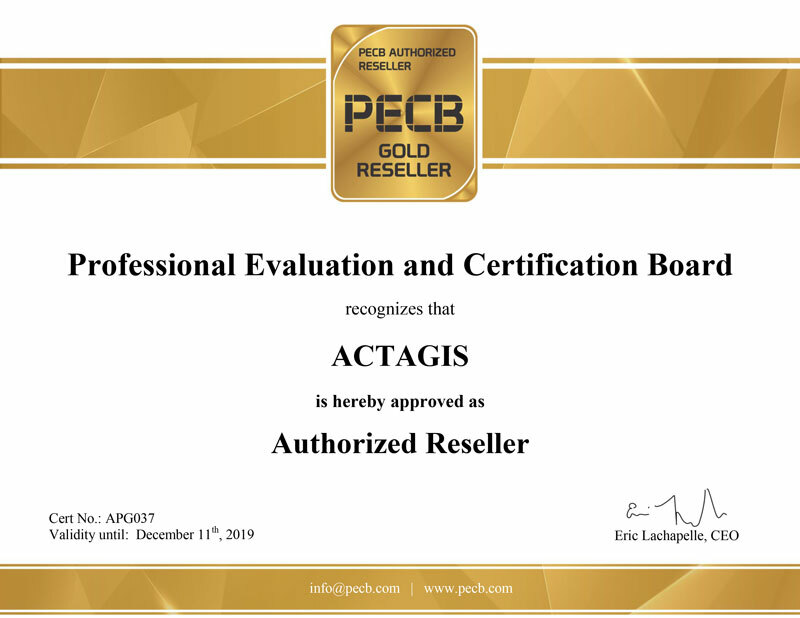 Active on the market since more than 25 years, in the IT Governance and Security domains, the consultants from ACTAGIS offer their services to enterprises and organizations to help them create more value for less risk. All this to help them increase their performance, by bringing a strong added value organizational as well as technical while reducing expenditures and risks. Master in Computer Science from the Swiss Federal Institute of Technology of Lausanne (Switzerland) and MBA from the Business School of the University of Lausanne. 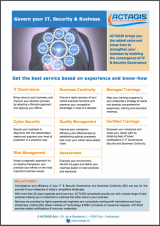 He has over 25 years of experience within information systems governance, cyber security and business continuity. Jeff, as an experienced manager, leads teams of consultants and actively participates in business critical missions. 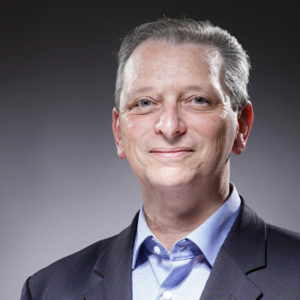 Jeff, as expert of the subject, actively implements ISO 22301 and ISO 27001 compliant Business Continuity & Security Management Systems for the public sector and multinational companies in Switzerland, Europe and the Middle-East. As a lead lecturer he teaches Security, Governance and Business Continuity topics at the University of Paris-Sorbonne and University of Geneva. Additionally he has written many articles on security and information systems and been featured on radio and television shows. Jeff is a board member of ISACA-Switzerland and the Chapter Lead ISACA Suisse-Romande. He also took actively part in the SC27 Workgroup, which co-defines the new releases of the ISO 27001 standard.